Welcome to our site! You're probably wondering what "Bafustago" even means. Well, it goes pretty deep into detail. Essentially, it is a state of mind, where you feel your mind is functioning at 100%. We aim to inspire people to use their brains to their full potential. We want to prove that it's possible to accomplish many more intellectual tasks than one might believe to be possible. Not only do we want to prove this to ourselves, we want to motivate everyone to try to be their best versions of themselves. To get a detailed story about our company, click here. If you wish to dive in a bit deeper to discover a little more about what we mean by "Bafustago", click here! We are hard at work to bring you some fresh, fun, and exciting content including music, games, shows, videos, movies, podcasts and the list goes on. All of these projects are intended to entertain people, as well as inspire them. We invite you to enjoy our creations, and if you end up creating something awesome through some hard work and brain power, we would love to see it and help show it to the world! Click below for the latest episode of Buzzed Conversations! 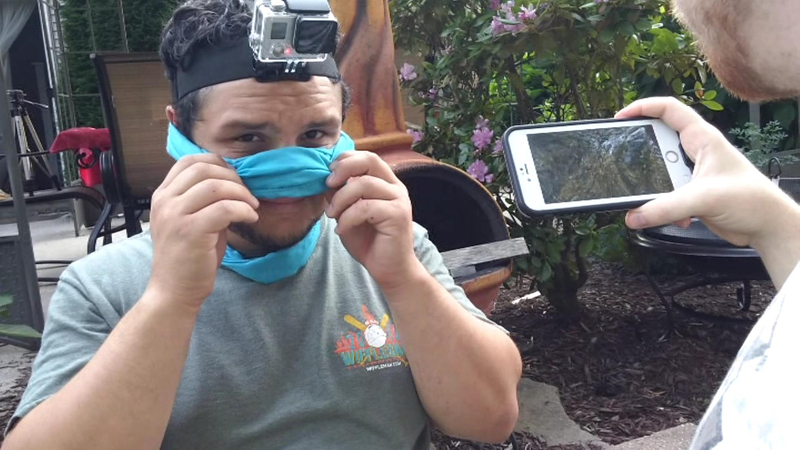 In this first of a 2 part team challenge, Chris and his brother DJ take on our wacky obstacle course... blindfolded. Alex and Jason frustratingly attempt to guide them through, using nothing but a laggy gopro stream for reference. 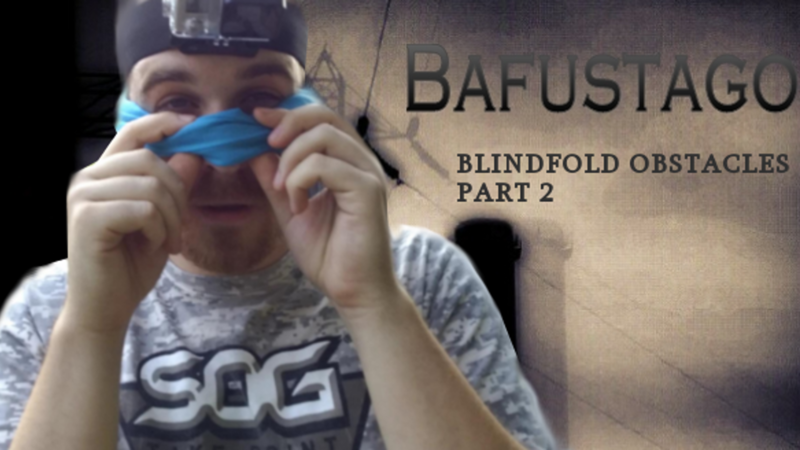 Will the red team or the blue team come away victorious after the very first Bafustago team challenge? Watch both parts to find out! 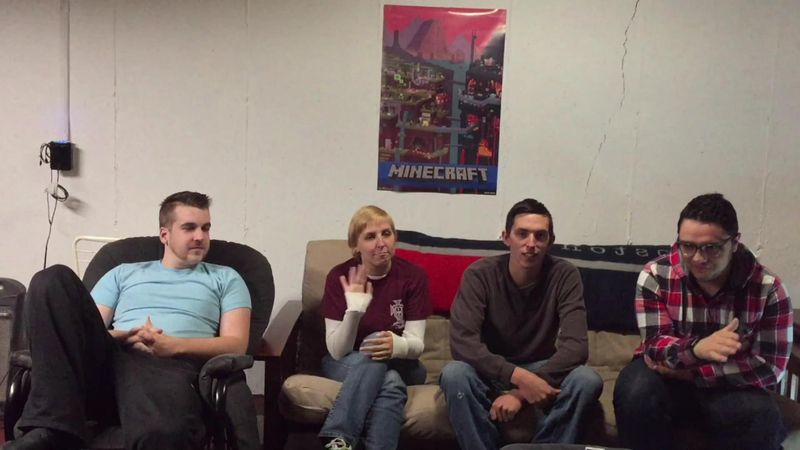 Take some time to meet the Original 4 members of the multi-genre, multi-media production crew. Bafustago was "born" on 1/6/16 (easy birthday to remember) along with this video. We're back from our gaming hiatus and playing a fairly new game: Fortnite Battle Royale! 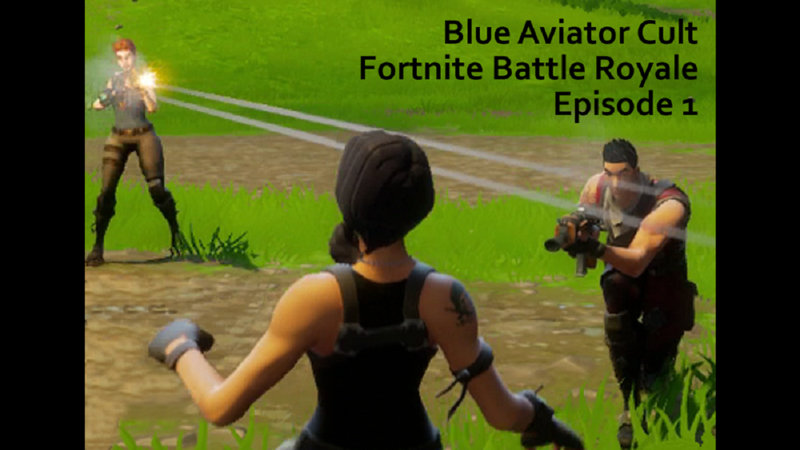 This game involves dropping onto an island with absolutely nothing but a pickaxe, and 100 players must rummage through houses, barns, factories, and whatever else they come across in order to load up on supplies that will help them remain as the final survivor! What you are seeing in this video is our very first two matches, and you might notice we're just learning the ropes. Enjoy!